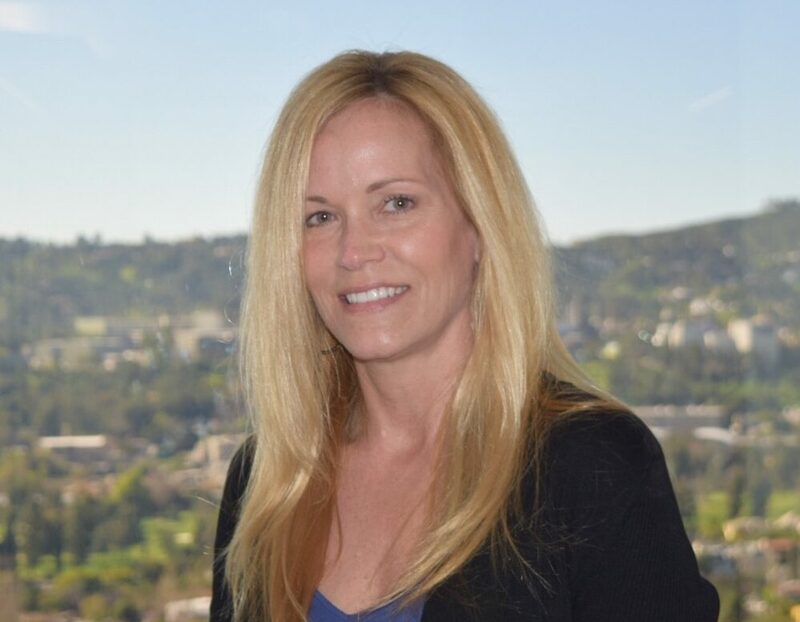 Los Angeles, CA (March 6, 2017) – Deluxe Entertainment Services Group Inc. (Deluxe) announced today that long-time film industry executive Debbie Mann is returning to the company as SVP, Operations and Client Relations, Deluxe Technicolor Digital Cinema (DTDC). Mann will have a dual focus on distribution services and the customer experience as DTDC drives forward with new innovations and initiatives to expand its business globally. Deluxe Entertainment Services Group Inc. is the global leader in digital services and technology solutions for content creation and delivery. Since 1915 Deluxe has been a trusted partner to Hollywood studios, independent filmmakers, TV networks, online content producers, brands, and anyone looking to bring stories and experiences to audiences. Deluxe Creative companies house the world?s top talent, amplified through a unified technology and business infrastructure to streamline processes, move media seamlessly, and connect our teams globally. Deluxe Delivery Solutions offer everything clients need to transform and deliver content in any format and release or broadcast window, for any recipient, to any device and destination. With headquarters in?Los Angeles and New York, and operations in 25 key media markets worldwide, the company relies on the talents of 7,000 of the industry’s premier artists, experts, and innovators.